Many stars pass through the golden gates of Hollywood in hopes of fame and fortune in their respective fields. Some might even enjoy a brief spell of success, and then gradually fade into oblivion, grateful they even made it that far. However, every once in a while, there is a crop of artists who attain icon status. Sadly, some of these icons were taken from us way too soon. Here, we take a look at a long line of stars who achieved significant fame, only to pass away before their careers had fully taken flight. 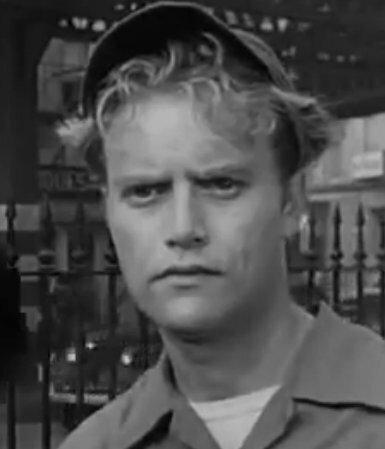 The Twilight Zone was quite a trippy experience for viewers, and when it came to filming the movie, producers must have thought a similar thing because of the sheer gruesomeness of the tragedy involving the actor Vic Morrow and two children. Recording a scene that involved going back in time to the Vietnam War, a series of explosions were arranged by the director. Sadly, one connected with a low-flying helicopter, causing it to decapitate Morrow and one of the children; while the other was crushed. 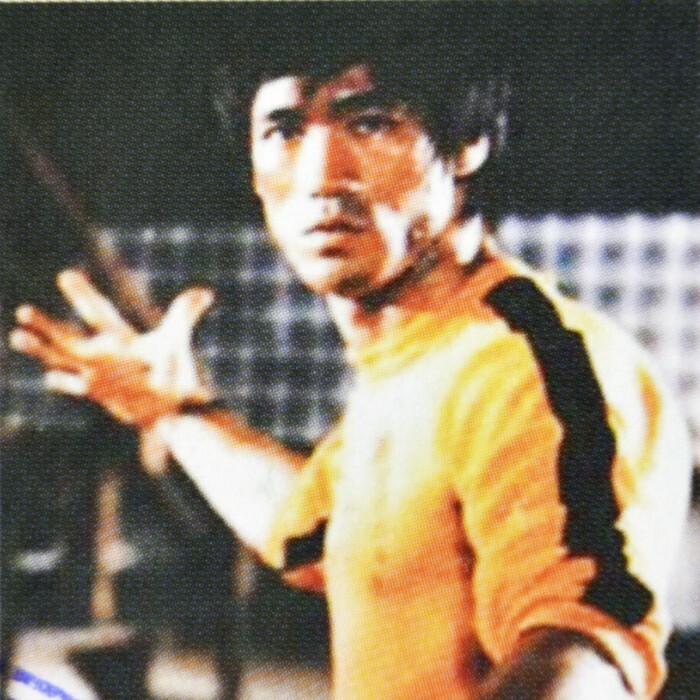 Whilst dubbing his film Enter The Dragon, Lee suffered from intense migraines and seizures before collapsing. He was rushed to hospital as diagnosed with cerebral edema and swelling of the brain. An allergic reaction to a painkiller had caused the swelling and, although doctors were able to treat him at the time, Lee died two months later. He was only 33-years-old. 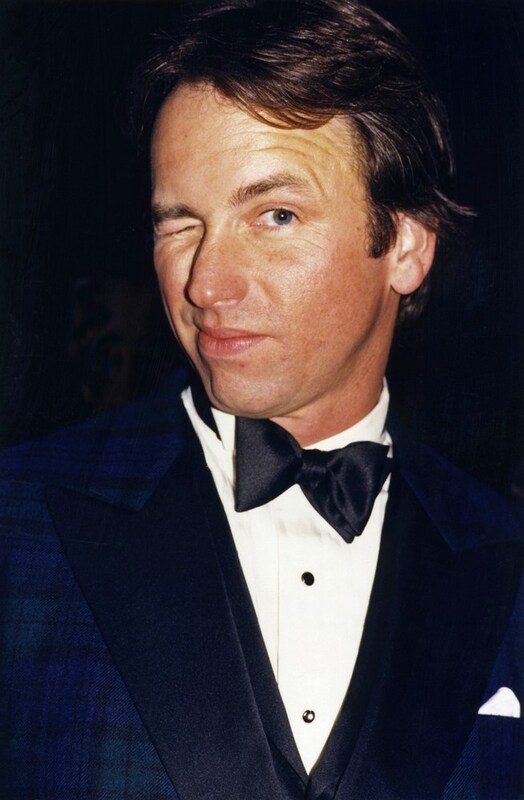 The Three’s Company star also played the much-beloved father figure in the comedy 8Simple Rules For Dating My Teenage Daughter but in 2003 collapsed during a rehearsal and was rushed to a medical center across from the studio where he was misdiagnosed with a heart attack. Instead, Ritter was suffering from aortic dissection, but it was some time before the doctors realized their mistake. Sadly, Ritter passed away during surgery. Arguably the face of the Fast And Furious Franchise, Walker, 40, was last pictured in his Porsche with friend Roger Roads before the car fatally collided with a pole and tree just minutes later. It was thought the car was going over 94mph- more than twice the legal speed limit. However, a successful lawsuit, filed by Paul’s daughter Meadow, disputed those claims. Eventually, it was ruled that the model lacked “the safety features” necessary for a car of its speed, resulting in an undisclosed payout to the Walker estate. Married to the film director Roman Polanski and pregnant with his child, everything seemed to be going just great for the 26-year-old actress Sharon Tate. She was living the dream and appeared destined to continue living it for years to come until Charles Manson directed his “family” of followers to kill her. The late serial killer was actually indirectly responsible for the murders of seven people, which included the eight-month pregnant actress Sharon Tate. While not taking part in the killings, Manson was held accountable for instructing the murders, which were carried out by Susan Atkins, Patricia Krenwinkle, and Leslie Van Houten. Manson’s motive was to start a race war between African Americans and white people by murdering residents in the wealthy, predominately white suburbs of L.A. and then blaming the killings on members of the black community. The 83-year-old eventually served over 40 years before he succumbed to his death in a hospital in Bakersfield, California last year, with this elegant photo of the beautiful actress thought to be the last captured image of the star alive before Manson’s cult killed her. Troubled singer Amy Winehouse was an accident waiting to happen to many who observed her career as the 27-year-old just couldn’t curb her drug addictions, which tragically led to her death in her London home after consuming over five times the legal drink-drive limit. 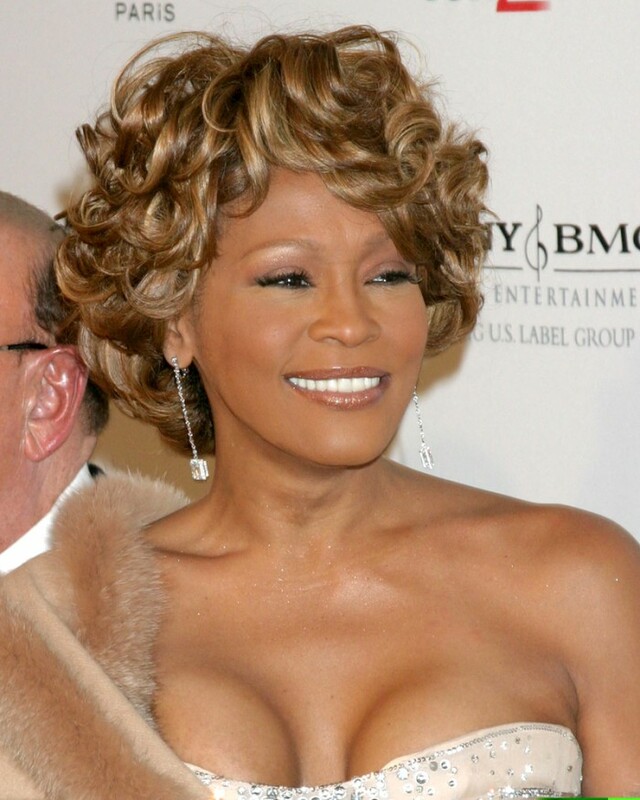 Here, the late star looked in better health, looking less gaunt than past photos, but by that sage in her life, it was common knowledge that the Grammy-winner was fighting a losing battle with drink and drugs. 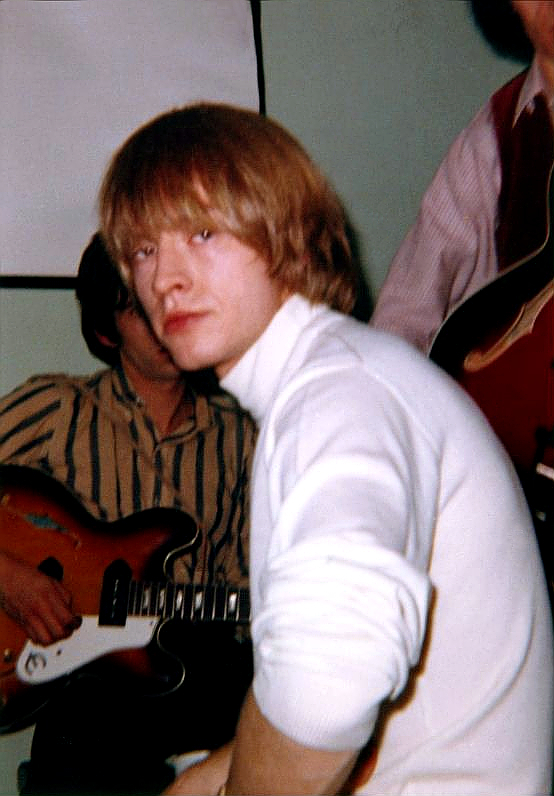 Brian Jones was one of the founders of rock-and-roll demigods The Rolling Stones. 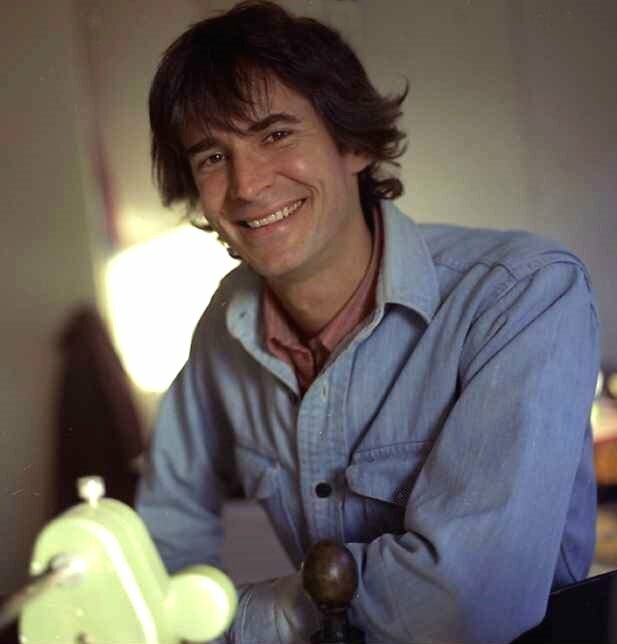 He was the one who formed the band and spearheaded creative and commercial decision-making in their early days. Uncomfortable with his diminishing role with the rise of the Jagger-Richards duo, Jones developed a drug problem. He was found dead at the bottom of his swimming pool on 3rd July 1969. He was aged 27. Jimi Hendrix was one of the most talented guitarists of all time, but on September 18th, 1970, the world lost one of its most flamboyant and talented musicians. 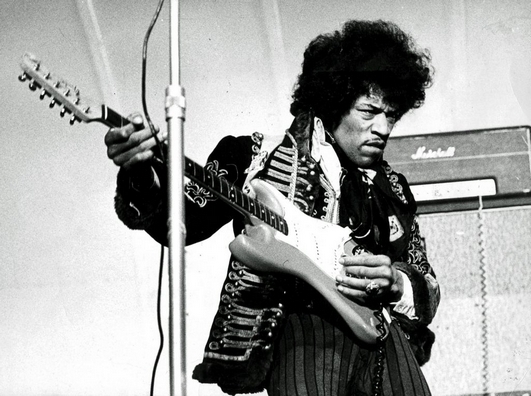 Jimi Hendrix took the world by storm during the 60s with his wild guitar playing and psychedelic lyrics. Within a span of four years, Hendrix became a household name with his trademark guitar sound. He was found dead in a hotel room. The cause was specified as asphyxiation due to an over-intake of barbiturates. He was also aged 27. 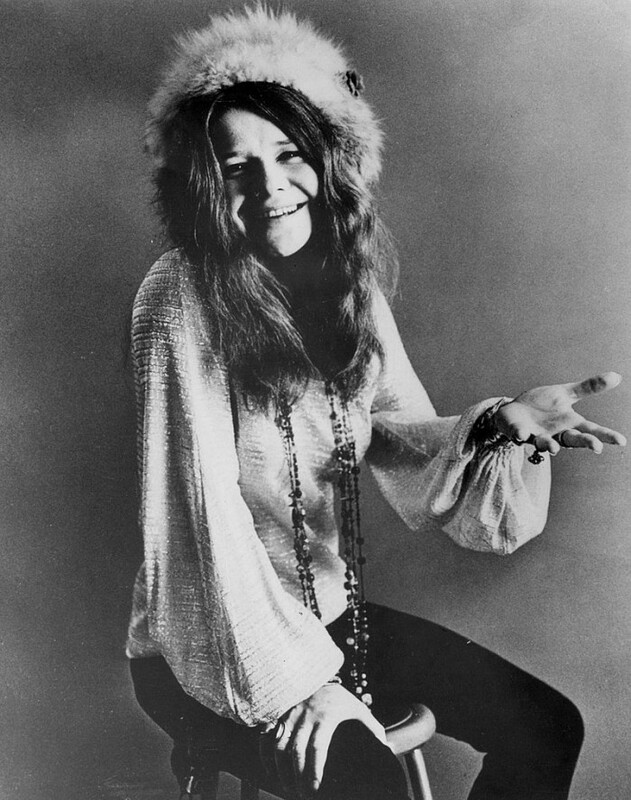 Janis Joplin was one the most charismatic singers the world has seen. A singer, and multi-instrumentalist, Joplin was originally part of the psychedelic band Big Brother and the Holding Company. She was among the most popular artists of her time renowned for her singing ability. She was found dead in her hotel room in Hollywood. She was found dead of a heroin overdose. She was aged 27. 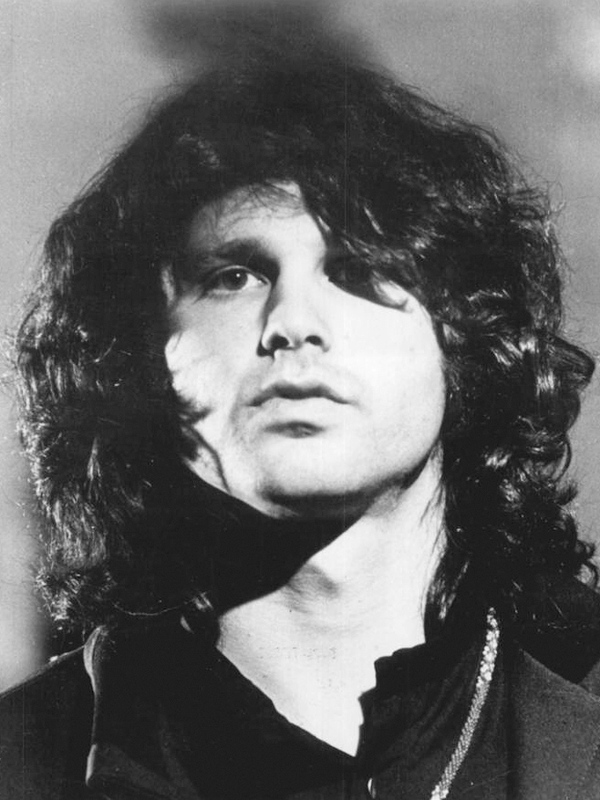 Jim Morrison was known for his poetic lyrics and unique singing style attributes that served him well as the controversial frontman of the Los Angeles rock band, The Doors. Jim also had widespread popularity and notoriety for his onstage antics. His drug and alcohol abuse worsened with the mercurial rise of The Doors. He was found dead in his bathtub in Paris on July 3, 1971. The cause of death was attributed as a heart failure due to a heroin overdose. His body was buried in Paris, near the grave of Sir Isaac Newton. More recently, Kurt Cobain died aged 27 in 1994. 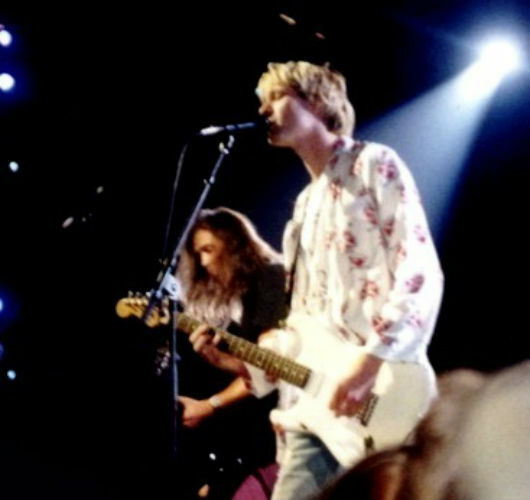 Kurt was lead singer and guitarist of the era-defining grunge band Nirvana. Always a bit shy, Kurt was thrust into an uncomfortable spotlight as the leader of a new generation. This had a great impact on deep-seated mental problems that he had had since childhood. Kurt Cobain committed suicide by shooting himself with a shotgun. High traces of heroin were found in his blood. 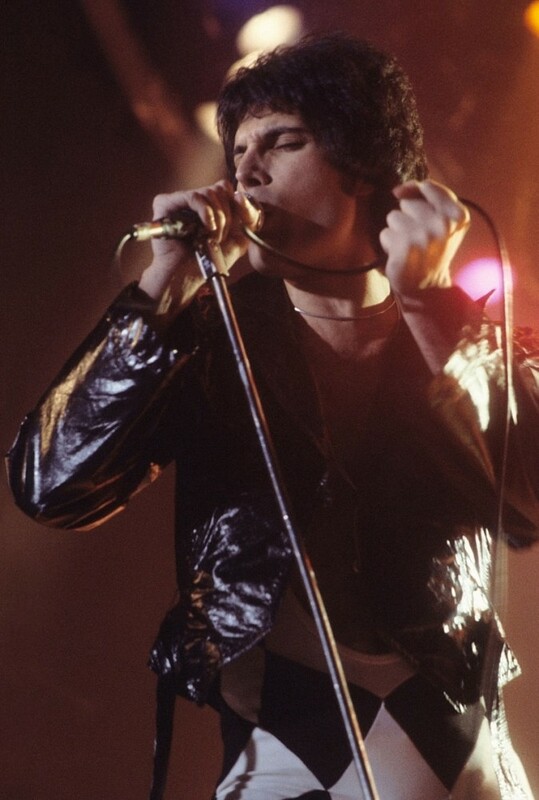 Rolling Stone magazine placed the Queen frontman 18th in their greatest singers of all-time list. But it wasn’t only his unique voice that made Mercury a star. Unfortunately, the showman is remembered as much for his death as he is for his groundbreaking musical ability. Many believed the hedonistic singer practiced unsafe [email protected] with both men and women, which may well have led to his death in 1991 from bronchopneumonia, an illness brought on by the AIDS virus. Incidentally, just one day before his death. He was only 45-years-old. The N.W.A. star was depicted in last summer’s blockbuster movie, Straight Outta Compton, which chronicled the birth of modern-day hip-hop and N.W.A’s role in the genre’s formation. 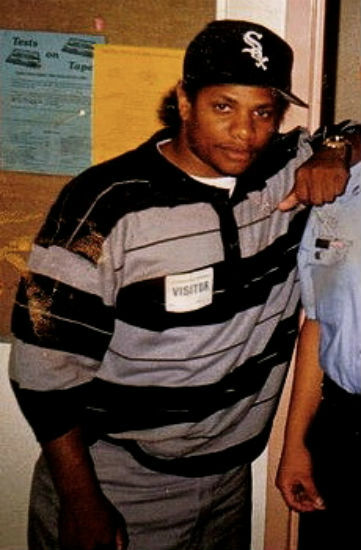 However, the film also highlighted Eazy-E’s fatal struggle with H.I.V. after the group disbanded to pursue solo careers. Before the likes of Kate Moss and Cindy Crawford came onto the scene, Gia Carangi was the ‘it’ girl of the fashion world and was plastered across billboards and magazine covers the world over. Unsurprisingly, Carangi was dubbed the world’s first ‘supermodel,’ but her jet-setting lifestyle involved an inordinate amount of drugs, which, along with unprotected [email protected] with females, led to her death at the age of just 26. American cable channel, HBO, paid tribute to the model and commissioned the 1998 drama, ‘Gia’, a role that was performed by Angelina Jole. Like Freddie Mercury, Psycho actor Anthony Perkins slept with many men and women. This included a much-rumored relationship with Stephen Sondheim. 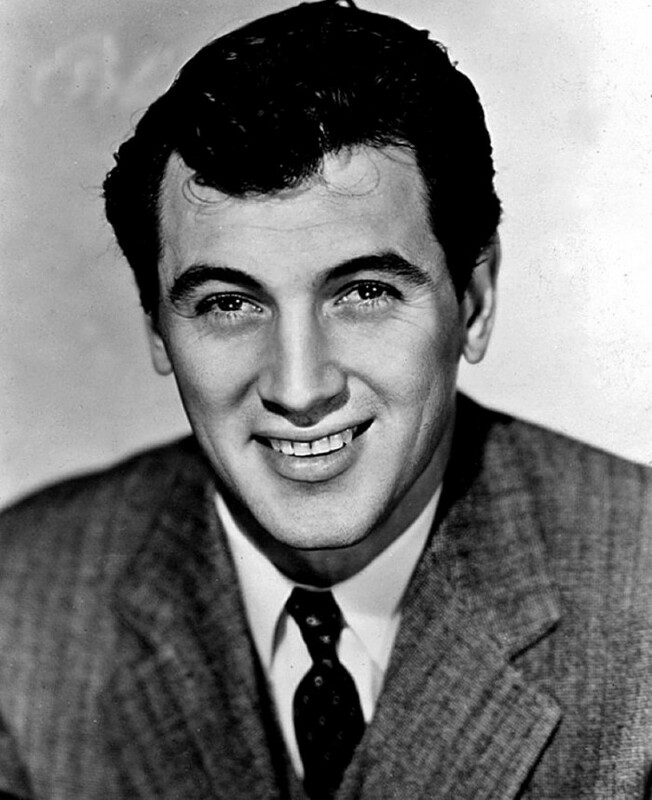 Rock Hudson was one of Hollywood’s leading and most beloved men in the 1950s and 60s thanks to his dashing good looks and on-screen charisma. Because of this, Hudson was lusted by millions and regularly romanced famous screen actresses Doris Day, Julie Andrews and friend and collaborator Elizabeth Taylor. However, unbeknown to many, Hudson was actually gay and briefly married to conceal his secret. The iconic actor disclosed nothing about his illness to the press before his death in 1985 of AIDS-related complications. With a voice as brilliant as Witney Houston’s most would have reigned supreme on the charts for decades, though sadly for the singer, her career was cut short in 2012 after fatally drowning in the bath after overdosing on crack. Brittany Murphy was destined for big things the moment she found fame alongside Alicia Silverstone in the high school drama, Clueless. She would then star opposite Eminem as his girlfriend in a bio about his rise to fame called 8 Mile. By all means, the blonde beauty had a brilliant career ahead of her, so it came as a shock when Murphy succumbed to anemia and pneumonia at just 32. Glee was the biggest show around when it first hit Fox’s airwaves way back in 2009, and it made stars of many of its cast, including the fresh-faced actor, Cory Monteith. 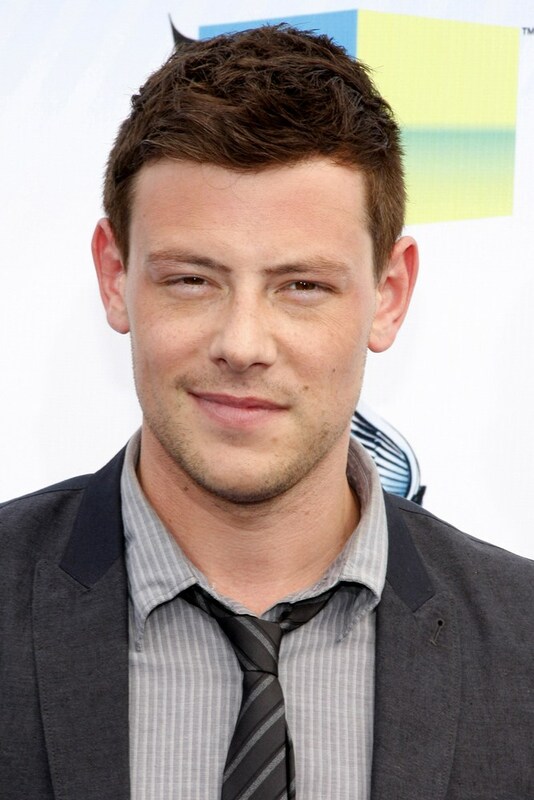 A popular character on the show, Cory’s demons with addiction and depression still plagued him throughout his success; so much so that he decided to take his own life at the age of 31. Heath Ledger was well on course to becoming Hollywood royalty when he died from an accidental overdose of prescription drugs at only 28-years-old. Sharing a baby with the actress Michelle Wiliams, Ledger’s crowning achievement as an actor-up until his death- was his nomination by the Academy for his lead performance in the Ang Lee movie Brokeback Mountain. Ledger’s status as one the greatest actors of his generation was then all-but confirmed when he won a posthumous Best Supporting Actor Oscar three years later for his spine-chilling performance as the malevolent Joker in the Christopher Nolan movie, The Dark Knight. 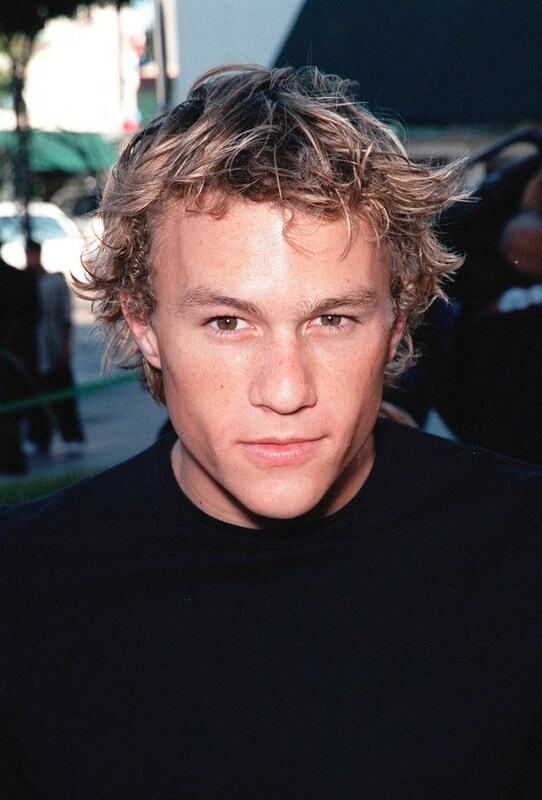 Ledger had also starred in a variety of romcoms and dramas, including the indie flick Candy, which saw Ledger test his acting chops as a doomed heroin addict. By all accounts, the Australian was a natural at his craft, and his vast canon of roles more than reflect this. The curse of the child star has been a longstanding problem in Hollywood, and it was the downfall of the once-promising actor, Carl Switzer, that arguably started a chain of events that would see future child actors go a similar path. 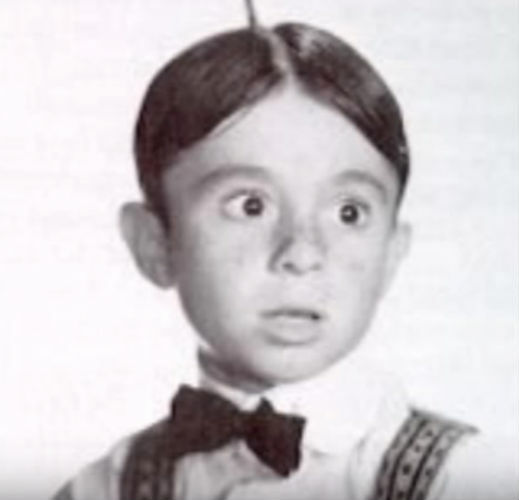 Switzer had found considerable fame in the mid-1930s after appearing in the Our Gang short subjects series where he played the popular character Alfalfa. However, while Switzer look destined for a long career in Tinseltown, he struggled to find work after leaving the series in 1940. With few options, he quit the industry altogether and eventually found work as a dog breeder and hunting guide. For most of his adult life, Switzer made a healthy income from it until his life was tragically cut short in January 1959 after being fatally shot in the groin following a dispute over money. He was only 31-years-old.